The innovative and respected range of Ropac® UN Solid products are made of 100% virgin HDPE. Certified for the transport of hazardous goods in Class Y and Z (Packing Group II and III) these solutions are a popular choice for demanding and high value applications within the chemical and fine chemical industries. The tough design and tamper evident sealing system, protect your premises, staff and the environment from harmful leaks and spills. 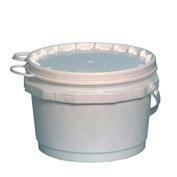 The comprehensive range is available in sizes 3 to 32 litres. 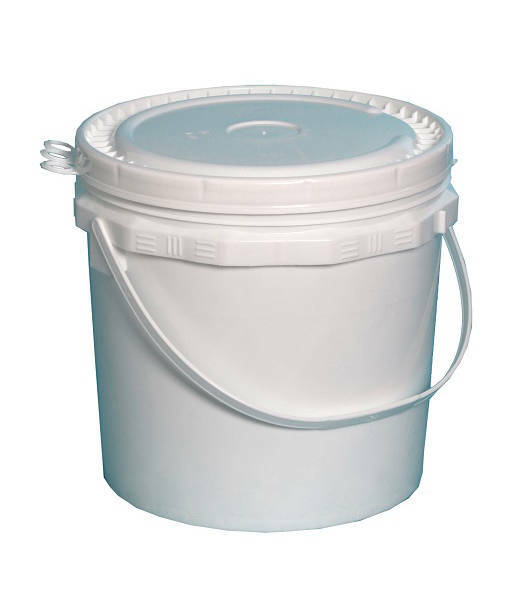 Ropac® pails are made from high-density polyethylene (HDPE) which is easy to recycle.